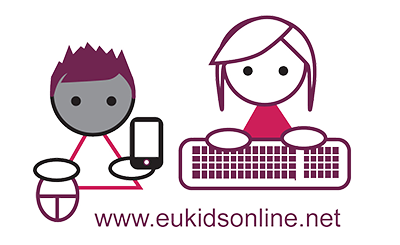 Global Kids Online is launching new impact tools with resources to tackle the key issues related to children’s internet use, including new child-friendly resources to help parents and teachers discuss online opportunities and risks with children. Drawing on the experiences and good practice of our country partners and experts, evidence was gathered on successful models of using research on children’s internet use for creating better policies, educational programmes and initiatives. 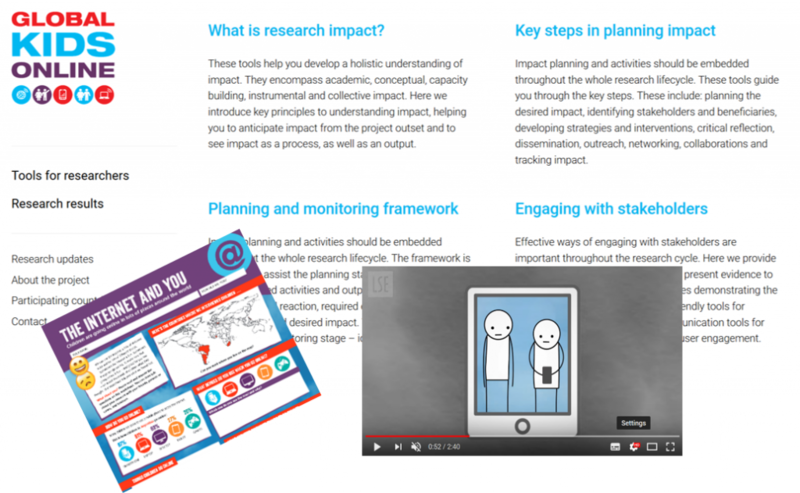 The impact tools are designed to provide guidance and ideas relevant to all stages of the research life cycle, and to help researchers plan and monitor effective knowledge exchange and impact strategies and activities. Starting with only four pilot countries in 2016, the Global Kids Online network now includes 12 partners (Argentina, Brazil, Bulgaria, Canada, Chile, Ghana, Montenegro, New Zealand, the Philippines, Serbia and South Africa, and Uruguay) and it is still growing. 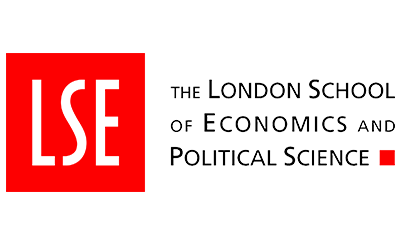 The research is attracting considerable interest from states, private sector and non-government organisations looking for evidence to inform the development of national policy and practice in our partner countries. The tools identify lessons from our experiences of engaging with stakeholders, communicating findings and influencing policy and practice that can be useful to those in other contexts. They also suggest ways to optimise the added value of cross-national comparisons, creating a collective impact from the research. The impact tools form part of the Global Kids Online research toolkit. They include methodological and planning guidance, illustrative examples and case studies demonstrating good practice, and practical resources and templates that can be adjusted to specific research and impact priorities. What is research impact: here we introduce the key principles to understanding impact, helping you anticipate impact from the project outset, and to see it as a process as well as an output. 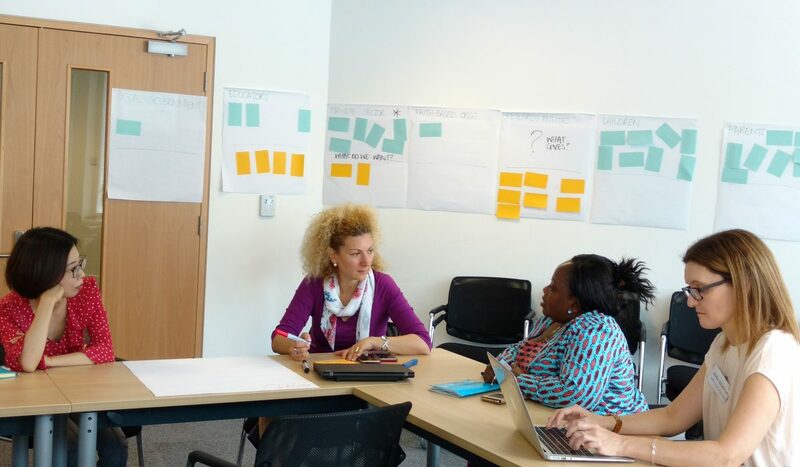 Key steps in planning impact: these tools include planning the desired impact, identifying stakeholders and beneficiaries, developing strategies and interventions, critical reflection, communication, outreach, networking, collaboration, and tracking impact. Planning and monitoring framework: the framework is designed to assist the planning stage – the necessary inputs, planned activities and outputs, anticipated awareness and reaction, required engagement and participation, and desired impact. The framework also helps with the monitoring stage – identifying the impact already achieved. Engaging with stakeholders: here we provide four kinds of illustrative tools – how to present evidence to policy-makers; good practice examples demonstrating the work of the country partners; child-friendly tools for sharing findings with children; and tools for communicating findings and tracking user engagement. Why are impact efforts important? The many stakeholders responsible for children’s rights in the digital environment (governments, civil society and the private sector alike) have an important task to formulate policies that are inclusive, balanced and based on solid evidence. At the global level, such evidence is needed to help build a consensus among international actors on international standards, agreements, protocols and investments in order to make the internet a safer and better place for children. Using research evidence to develop a joint commitment and common agenda around child rights in the digital age can help to foster much needed longer-term social change. Every researcher hopes their ideas and findings will be taken up and used by their intended audience. Our toolkit is designed to help make that happen, in support of children’s rights in the digital age. Reaching stakeholders and contributing to change is not easy. We hope you’ll give them a try and let us know if the Global Kids Online impact tools are useful in this shared effort. Our research shows that the internet is vital for children to access information, learn, study but also to communicate with peers and engage in fun activities. As adults, we need to be responsive to their needs and wants both offline and online. The impact tools will help measure how research results are taken up by policy-makers and practitioners in their efforts to support children. Experts and country partners in the Global Kids Online network joined forces and shared their strategies for effectively engaging with stakeholders, including examples of the challenges they face in communicating their research and impact efforts, so as to work towards an effective knowledge exchange and impact strategy. The impact tools were then tested by the country partners in their local contexts and adapted, based on lessons learned.